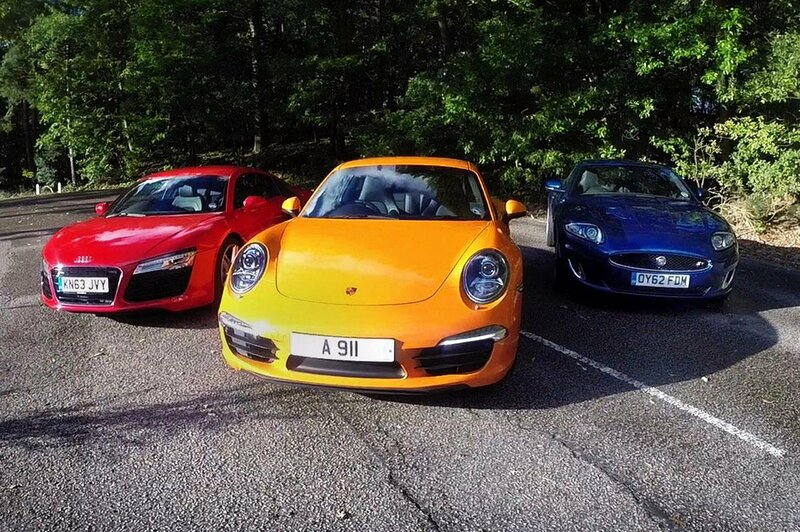 Everyday supercar test: Porsche 911 vs Audi R8 vs Jaguar XKR | What Car? Sliding a supercar around corners on a track is only a tiny part of the overall experience for a few owners, with most powerful cars performing much more ordinary tasks on a daily basis. We take a look at the Porsche 911 and pit it against two similarly everyday cars – the Audi R8 and the Jaguar XKR – to see what they are like to live with, plus how much fun they are to drive. As well as speed, our video group test takes a look at the realities of life with a supercar and works out which is the best all-round car.